Other Products by Horleys. Search other Protein Powder products. 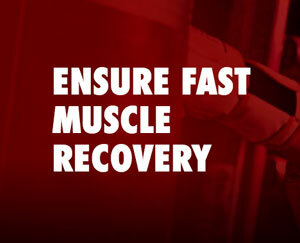 Horleys 100% Whey Protein delivers a premium nutritional platform to help you achieve optimal tissue repair and growth. 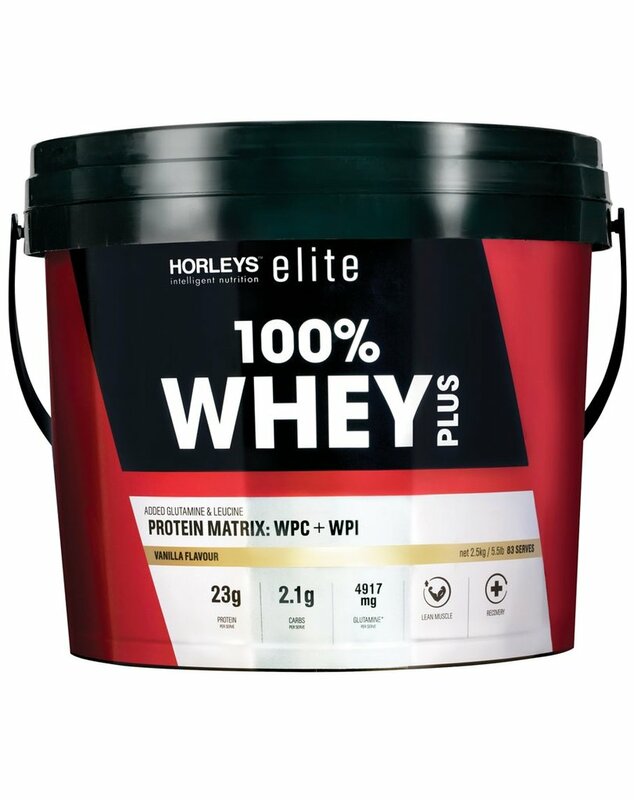 Horleys 100% Whey Protein Premium Blend contains Microfiltered Crossflow Whey Protein Isolate, Ultrafiltered Whey Protein Concentrate and a specialised amino acid complex, offering a staggered absorption profile to optimise anti-catabolic protection and ensure sustained muscle recovery. The Nitrogen Relay unique to this quality whey protein powder. offers a full protein spectrum to provide a precise ratio of amino acids and important nutrients necessary to saturate metabolic pathways to stimulate Growth Hormone release and protein synthesis. The unique bioactive whey fractions derived from the high Glycomacropeptide, immunoglobulin and Lactoferrin containing whey protein in Horleys 100% Whey Protein may also improve immune function, gastrointestinal health, cardiovascular health and bone mineral density. Whey Protein is considered the highest quality protein yet discovered, due to its rapid digestion and absorption, and importantly its naturally high content of essential amino acids (EAAs). Three of these are the branch chain amino acids, perfect for lean muscle gains. Evidence over the past two decades has been highlighting the fact that EAAs are strong promoters of muscle protein synthesis(MPS)1. MPS is the process where adaptation occurs, as a results of the exercise undertaken. By providing a quality protein powder, this processis heightened, as is the ability of the body to adapt to your chosen form of training. Whey protein has been separately studied numerous times, and confirmed that it is an effective stimulator of MPS2. Horleys 100% Whey Protein is perfect taken immediately after exercise, or even a half hour before training, particularly if you haven't eaten for a while or your goal is to gain maximal muscle size. Alterantvely, this product may be taken between meals, before bed, or with a meal that doesn't quite contain the protein content that you need. 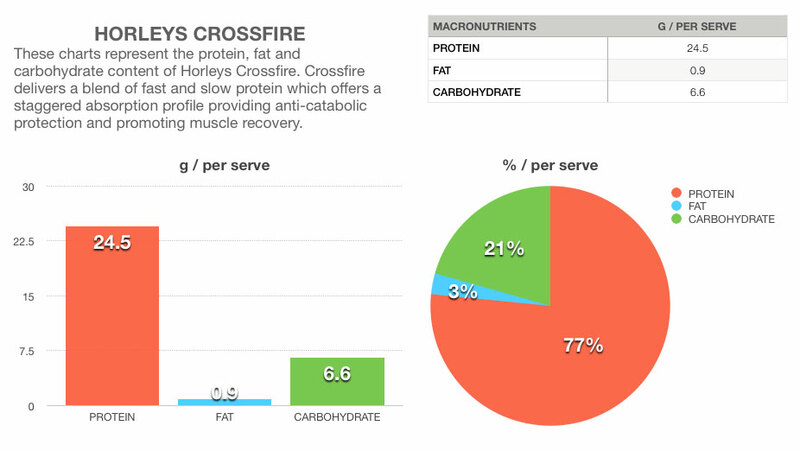 With a solid 23 grams of protein per serve, Horleys has got you covered. Add 30g of to 200-250ml of water, non-fat milk or fruit juice and consume within 30 minutes of completing a workout. 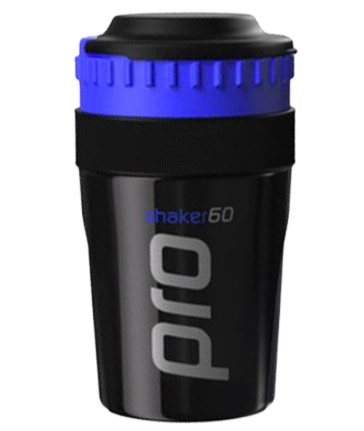 You can also have a shake 90 minutes prior to a workout (made only on water). This product should also be taken just prior to bedtime. INGREDIENTS: Whey Protein Matrix (93.9% (Whey Protein Concentrate, Whey Protein Isolate)), Amino Acid Complex (L-Glutamine, L-Leucine), Thickeners (415, 466), Flavours, Sweetener (955). Take a look at this article for an in-depth look at the Horley's range. These are unreal. Higher protein and lower carb than any other protein bar/snack on the market. I have these as my snack before gym and they fit perfectly in my diet.